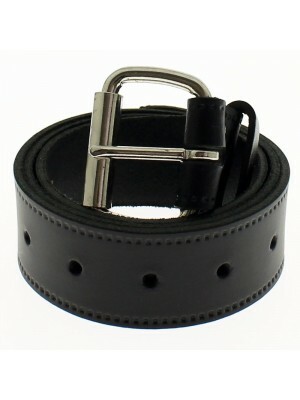 A huge variety available of Genuine Wholesale Leather Belts made from split leather with stitch-mark finish. 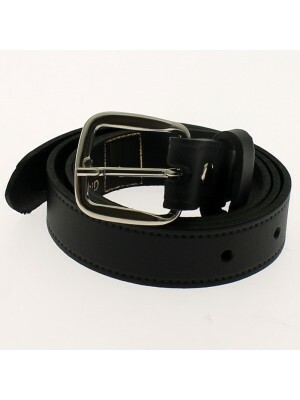 These leather belts are manufactured in England and have been made using only the best quality leather. 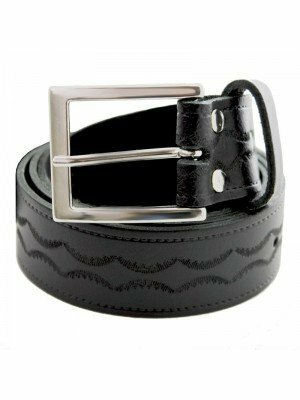 A huge range of styles, colours, widths and sizes available for small & big waists; sizes range from small up to 5XL (Small, Medium, Large, XL, 2XL, 3XL, 4XL & 5XL). 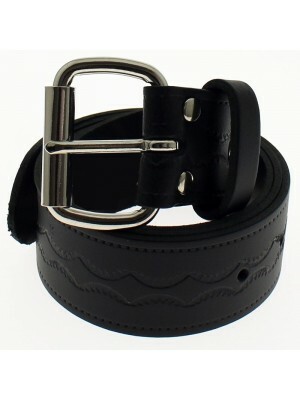 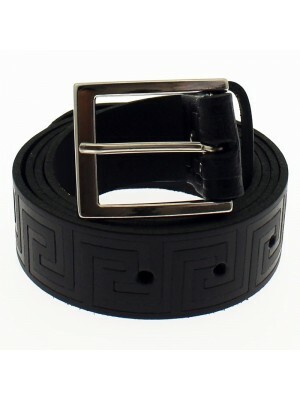 As well as plain leather belts with stitch-mark, we also have embossed, leather, press stud and roller buckle belts. 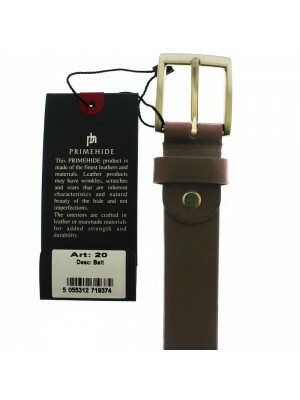 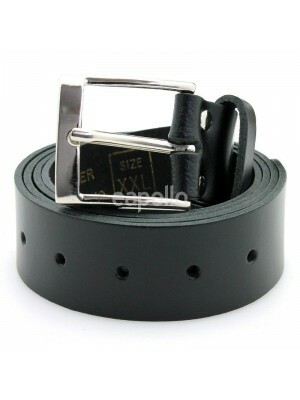 These leather belts are commonly used as trouser belts and jeans belts. 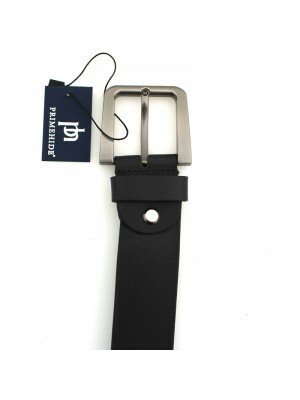 Range of quality UK manufactured Men's Braces also available, please see our braces page.